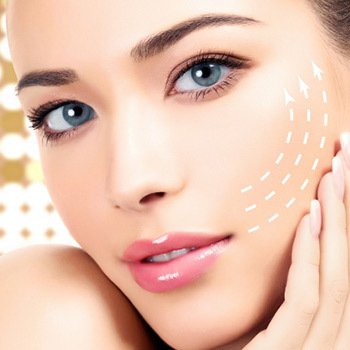 Great skin shouldn’t be difficult to achieve, but with so many options and treatments, making the right choice can feel like a daunting task. With Hydrafacial, we make the decision easy. In just three steps and 30 minutes, you can have skin that not only looks and feels great, but also gives you confidence in your appearance. 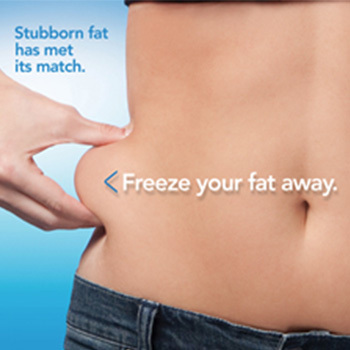 If you want to try this new, innovative treatment, contact the Rejuvenation Center at 304-242-2639 to get started! A Hydrafacial is not a facial. 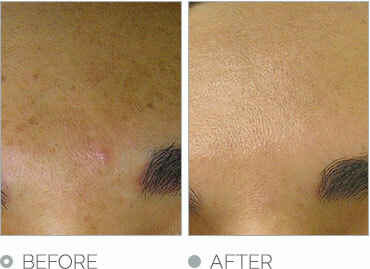 It is a treatment that doesn’t just cleanse your skin, it provides you with long-term skin health. Unlike some facial treatments that can only be performed on certain skin types, Hydrafacial can be tailored for your skin type and any skin conditions that you want to address. The best part? 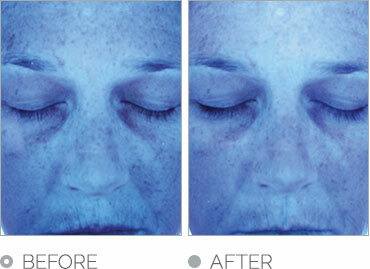 Hydrafacial only takes 30 minutes with no downtime and minimal to no redness afterward! While you may enjoy spending hours being pampered, it does take a lot of time out of your day. 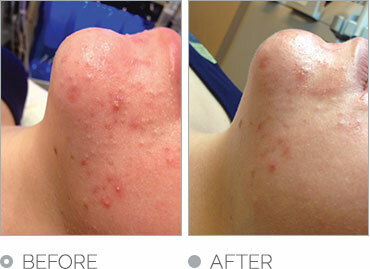 With Hydrafacial, you can walk away with glowing skin in half an hour! 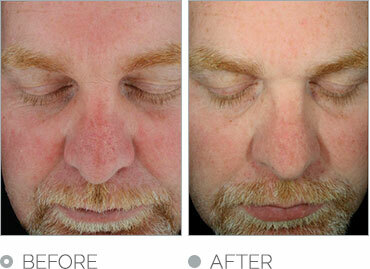 A Hydrafacial is performed in just three steps. Cleanse and Peel – Using gentle exfoliation, the esthetician will gently remove old, dead skin, providing you with a new layer of beautiful skin. Extract and Hydrate – After the dead skin is removed, your esthetician will go over your skin to remove any debris from your pores using painless suction. From there, he or she will also use moisturizers to hydrate your skin. Fuse and Protect – In order to give you that gorgeous glow, your skin will be saturated with peptides and antioxidants that make your skin look and feel healthy. 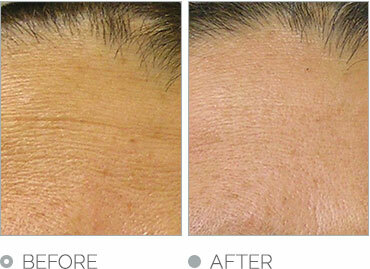 If you think your skin could benefit from Hydrafacial, contact the Rejuvenation Center to schedule an appointment. We proudly serve residents of West Virginia, Ohio, and Pennsylvania. Call today!